On the final day of Israel's destructive Operation Protective Edge, which killed more than 2,200 Palestinians in 2014, Saudi Arabia offered the apartheid state a plan including a joint front against Iran, but Israeli Prime Minister Benjamin Netanyahu refused it, Channel 13 reported on Wednesday. 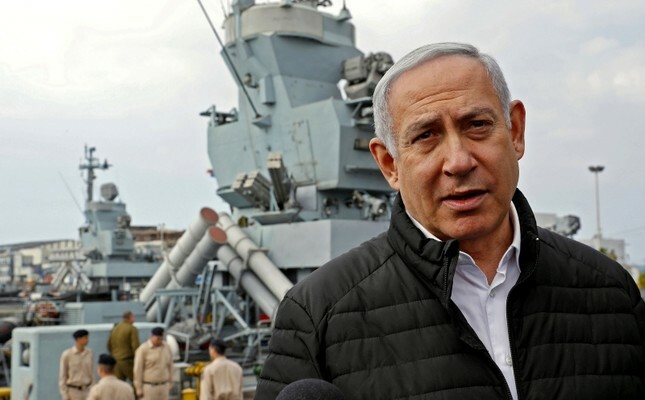 The Saudi plan included assistance to the illegally blockaded Gaza Strip and restarting Israeli - Palestinian peace negotiations, while being described as an "upgraded version of the Arab Peace Initiative," according to the channel. The report said Saudi officials "went further than they have ever gone" and agreed in large part to Israel's demands, but wanted more flexibility from their counterparts, resulting in the collapse of the talks until King Salman took the throne and controversial Crown Prince Mohammad Bin Salman took the helm. Netanyahu also met with the then-chairman of the National Security Council of Saudi Arabia, Prince Bandar bin Sultan al Saud, in an undisclosed third country.